Did you know that because of God’s great love for us He protects, provides, advocates, saves, teaches and encourages? Join us as we study thirteen stories from the Bible that provide a powerful witness of God’s love for women. You will be encouraged, challenged, and affirmed as you gain new insights through Scripture and discussions with other moms. Please join us for the final Mom2Mom of the season. We will have a great time talking about the impact of this year and have lunch together with our kids and the wonderful childcare workers. Please enter the building at the 1635 LaSalle entrance. Free parking is available at the Moody lot on the corner of LaSalle and North Ave. (Next to Walgreens), with limited spaces on a first-come basis in the underground church parking garage located just north of the 1635 LaSalle entrance. Childcare drop-off is on the second floor; Mom2Mom meets on the 3rd floor in Room 307. See you there! 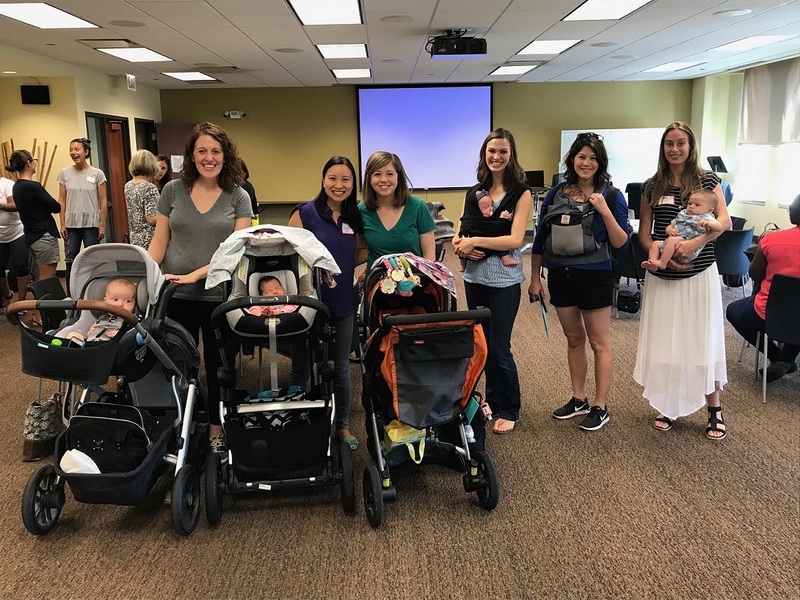 We exist to encourage and equip moms of children newborn through high school to grow in their relationship with Jesus through fellowship with other moms and the study of God’s Word. Childcare– We offer a safe nurturing environment for children newborn – 5 years. The cost is $5 per meeting, per family. Drop off in Room 202 & Room 209 (Nursery). Fee: There is a one-time $10 material fee for this class which you can pay at the class. Registration: To help us plan for your visit and to accommodate child care, we ask that moms register for themselves and their children prior to their first visit. CLICK HERE TO REGISTER. Important Note: Please use the top section of the registration form to register yourself, and be sure to click “Add Registrant” to register your child(ren)! Stay up to date on our latest teachings and resources. Click below to read more.